The great thing about following random weblebrities on twitter is seeing their food posts and instantly craving what they're having. Today's post inspiration was for sushi. I went on a search for a sushi place in our new 'hood and found Nikko's. The great reviews were lying. 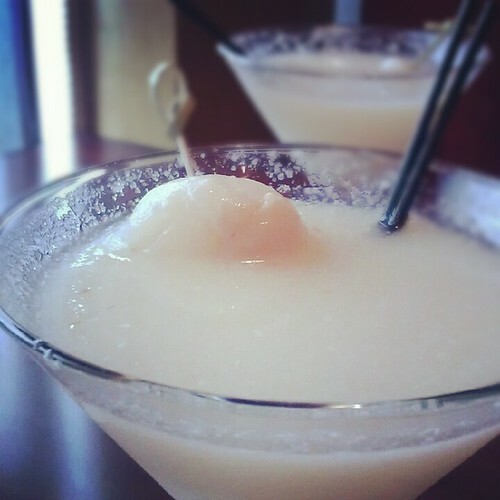 We started the evening off with Lychee Martini's and these were the BEST I've had so far. It's not just the syrup, it's actually blended lychee in there! The texture is just right and oh so delicious.